A shell script is a script written for the shell, or command line interpreter. Typical operations performed by shell scripts include file manipulation, program execution, and printing text. 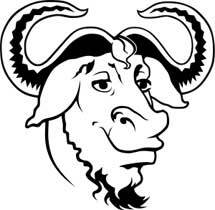 The shell scripting interpreter installed by default on Debian is the GNU bash.. This is the "Hello world !" source code basic example.